Are you ready to make some major life changes in 2018 – but aren’t sure how to get started? 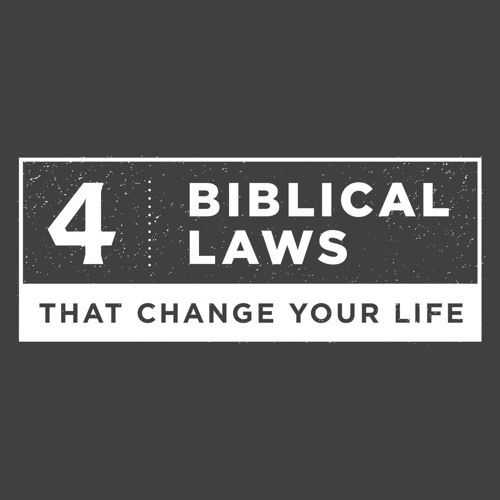 Pastor Mark’s 4-part series, ‘4 Biblical Laws That Change Your Life’ will give you the keys to experiencing lasting transformation this year. Here is part 3, The Law of Wise Counsel.